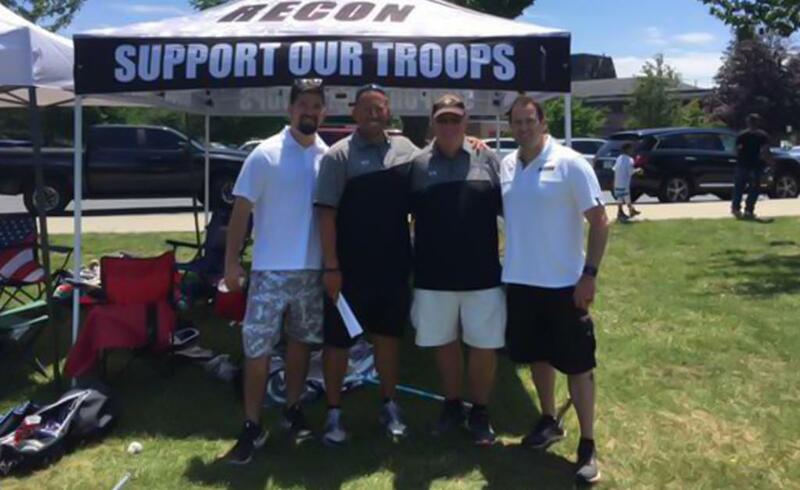 Click here to Register for the Recon Lacrosse K-3 Clinic! 2nd Annual American Pride Invitational Registration! Click Here to Register for the 2nd Annual American Pride Invitational!